Up until a few months ago, I was convinced that I hated lipgloss. The stickiness and that dry feeling left behind by some formulas (I’m looking at you, MAC Lip Glass) were my major complaints. If you’re in the same boat, I’ve got news for you: I’ve tracked down the most non-sticky, velvety smooth, moisturizing glosses at a variety of price points. 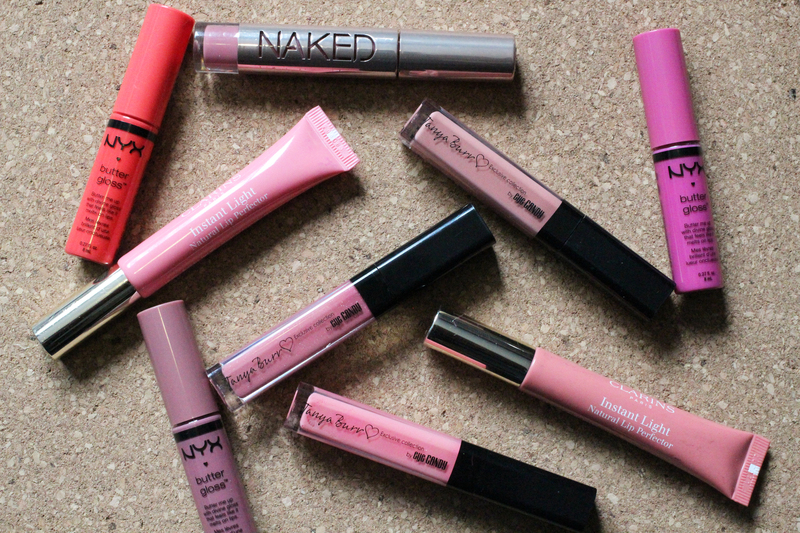 Read on – your lips will thank you. 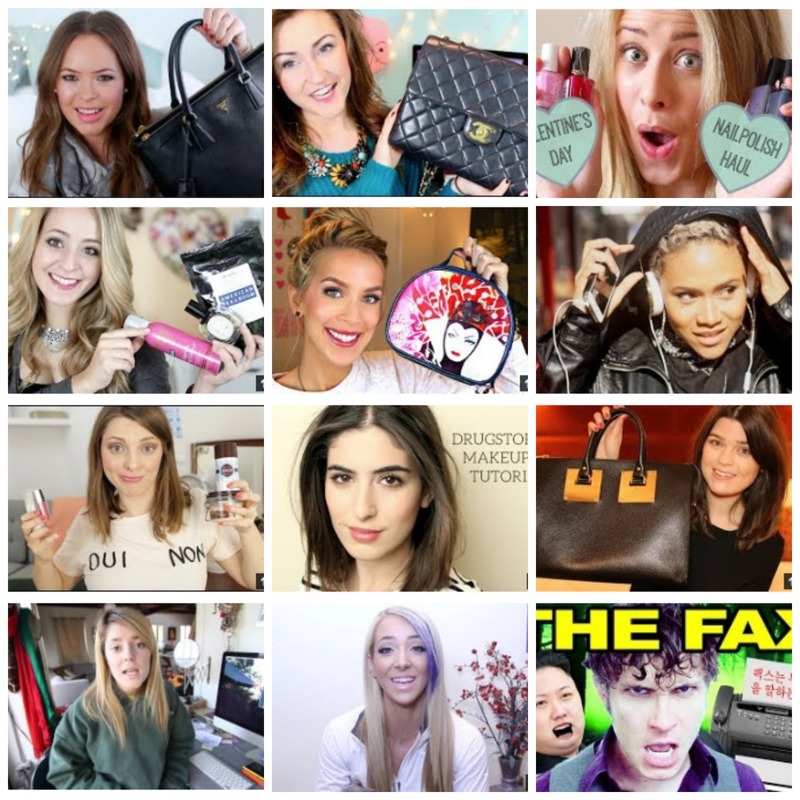 Tanya Burr is easily one of my favourite YouTubers. When I first started watching YouTube beauty videos four or five years ago, she was one of the first people I watched. She’s sweet, funny, and sincere. When she announced the launch of a lip gloss and nail polish line, I was super excited. 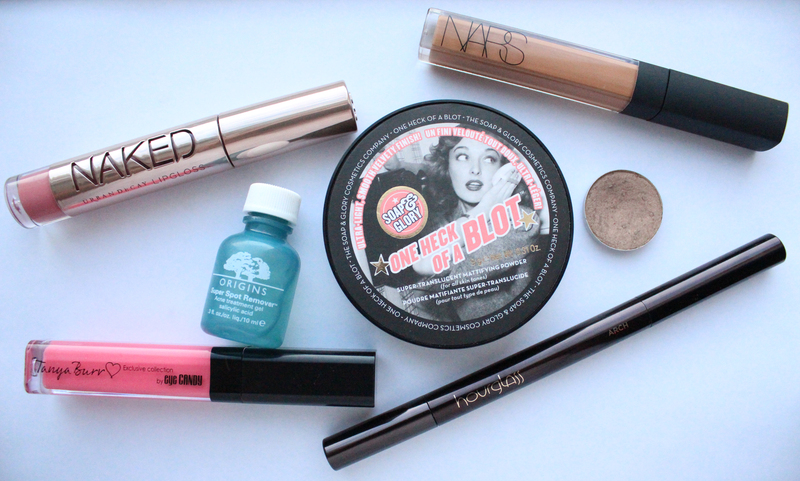 From my experience, when consumers of beauty launch a line of beauty products, it tends to be really, really good. This is no different.